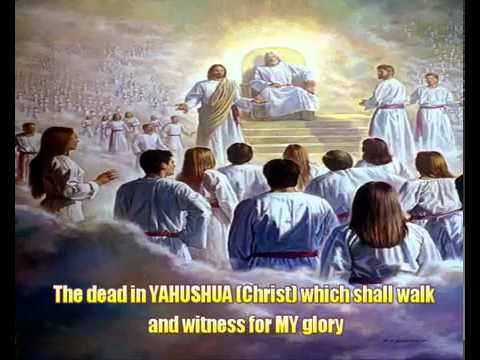 The following HOLY PROPHETIC WORDS FROM YAHUVEH (GOD THE FATHER), YAHUSHUA (GOD THE SON) and SHKINYINYAH GLORY (GOD THE HOLY SPIRIT) were released through Apostle / Prophet Elisheva Eliyahu of AMIGHTYWIND MINISTRY and they are useful to read and know. For you have been ransomed, an atonement for your sins has been made. This is what you’re to celebrate on Yom Kippur and YAHUSHUA is HIS NAME. And so no longer be ashamed to say, “THE KING IS COMING! But again I have to repeat, HE’s not coming for a disobedient Bride, HE’s not coming for disobedient children. 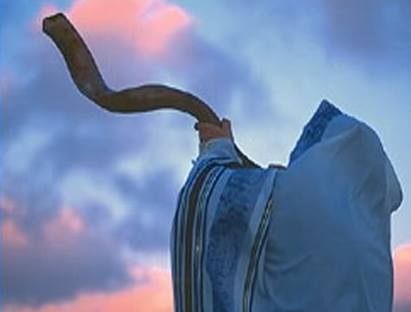 On this first day of Yom Kippur, 2002, I speak unto Israel and I tell them I hear your prayers of repentance, asking for MY forgiveness. I see your fasting. I feel your fear as you realize your sins are a stench to MY nostrils. 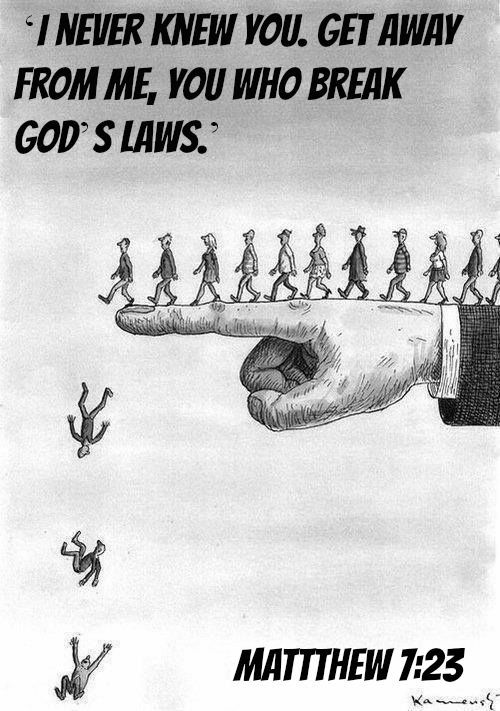 Oh Israel, you know I am Adonai and I will judge you for the works of your flesh. Oh Israel, you know there is no blood sacrifice. You long to build that temple with walls so can once again do sacrifices of animals for the remission of sins where your high priest can cry aloud for mercy, yet you refuse to receive the gift I gave you, a temple without walls filled with the RUACH ha KODESH, filled with MY love and mercy, MY miracles and MY judgment. A temple built not with human hands, a perfect, Holy, sinless temple. 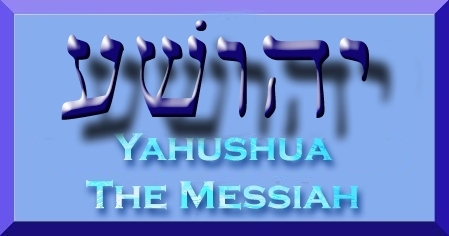 His name is YAHUSHUA. MY NAME [YAH] is contained in HIS NAME. The power is in HIS Sacred NAME, the power is in OUR Sacred NAMES. 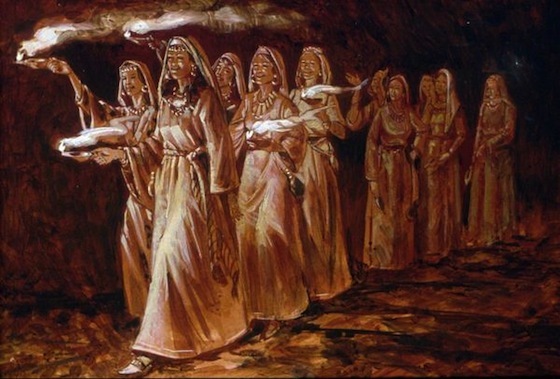 And Israel, on this High Holy day, I, YAHUVEH, speak through this Jewish Handmaiden, Oh Israel, you who stoned, tortured, murdered the Apostles and Prophets, you who killed MY Children I sent to witness to you. Oh Israel, even the blood of the martyrs soak[s] your soil. Only I know, Oh Israel, how much of your own blood must flow before you accept the only Messiah that can save you. YAHUSHUA still weeps for you as HE did in the Garden of Gethsemane. The eyes of the world are fixed on you, Oh Israel. MY eyes never leave you. 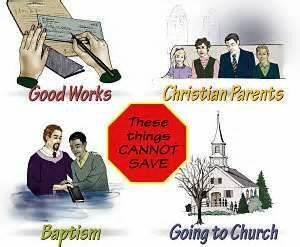 The saving power is in the NAME you reject, the cornerstone of the temple you reject. 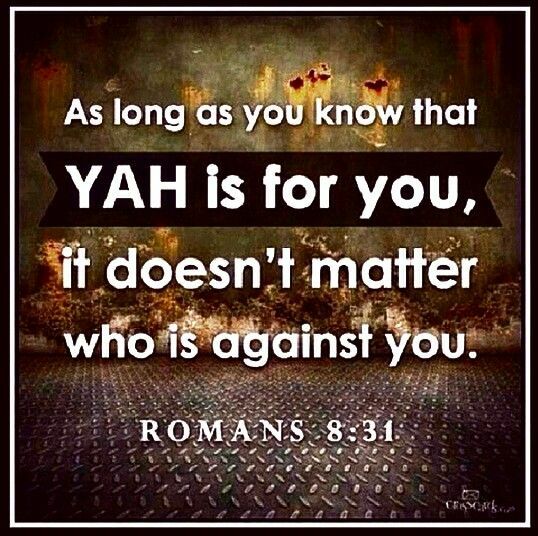 But you must accept YAHUSHUA as MESSIAH. It is through YAHUSHUA’s NAME, Word and Blood. YAHUSHUA will save Israel. Oh Israel, YAHUSHUA fasted for you forty days and forty nights. Do you really think one day of fasting is sufficient to cover your sins? MY Children who have accepted YAHUSHUA as ELOHIM and MESSIAH rejoice that their sins were paid for in full at Calvary. I, YAHUVEH, give MY Babies, Bride, Chosen Ones and Elect, those who feed on MY Spiritual Meat to eat and recognize I, YAHUVEH speak forth out of MY Handmaiden and through her I give this mandate to you. You are to celebrate all the Jewish Holy Days and the coming days of Sukkot as a reminder you are only living in a temporary dwelling place. Earth is your temporary dwelling place until you come home to Heaven. You are just a traveler passing through until you accomplish the job I have sent you to earth to do. 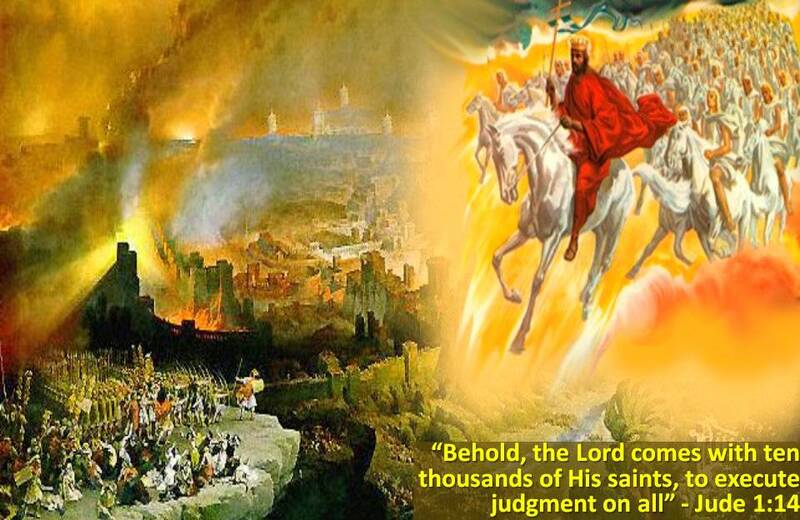 Destruction is coming to this world, along with it death and disease and weather disasters created by man playing God. You are to observe this Sukkot even if you have never celebrated it before. You are to keep all the coming Holy Days. Where your faith is your Passover will be. You are to fast on Yom Kippur, humbling yourself before I, YAHUVEH and fasting for the evil in your land so you will be spared when death visits MY enemies who set themselves against all that is Holy. I send you forth to warn others and you compromise what you know to be true. Worship ME 7 days a week and gather together if you desire but give YAHUVEH the Honor of especially acknowledging the Sabbath Day and keeping it Holy and rest from your labors on this day and enjoy it with ME. It is not meant to be a day of burden but of joy. Is this really too hard? 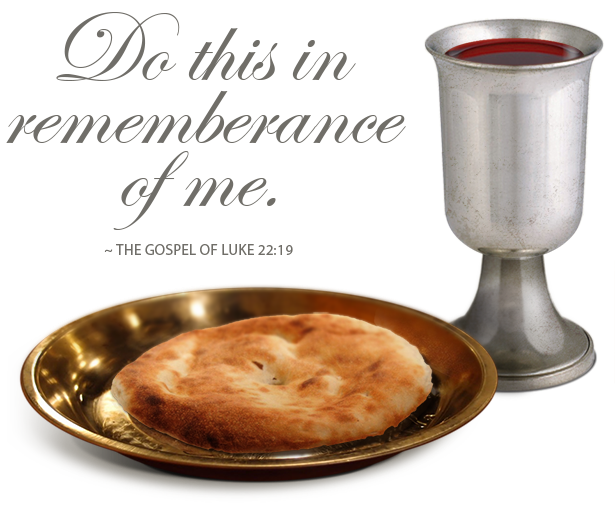 I give you Holy Feast Days to feast and celebrate with the exception of Yom Kippur, the Day of Atonement when you are to fast and remember the price YAHUSHUA paid for your sins. 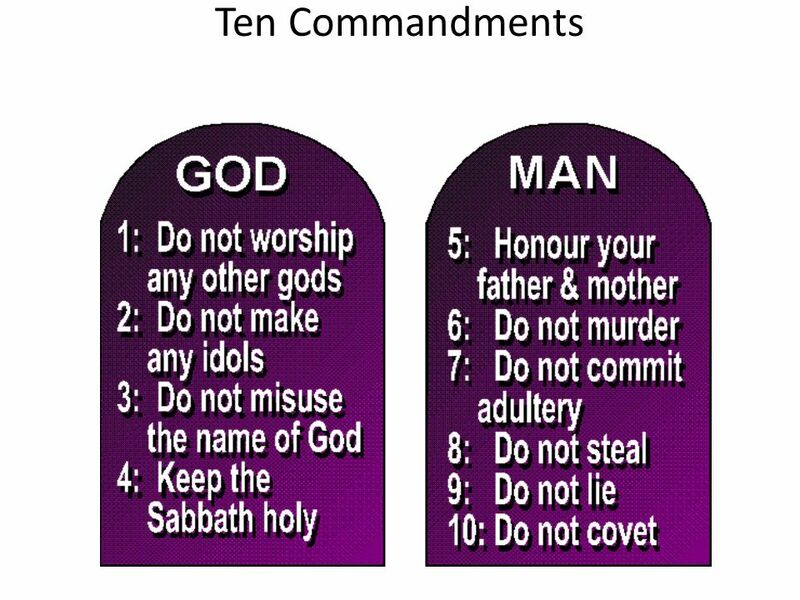 Is it really too hard for you to learn of the Hebrew Holy Days? I could have chosen for YAHUSHUA to be born from any nationality but I, YAHUVEH honored the Hebrew people by honoring their bloodline. You who accept YAHUSHUA’s Blood transfusion now are no longer Gentile and you should not follow the Gentile pagan ways or their holidays. Instead follow the Holy Days as I, YAHUVEH have decreed to be a blessing unto thee. You are held accountable for what you now know, what you do with it is not MY Daughter Elisabeth’s responsibility. Her responsibility is delivering you the words I, YAHUVEH speak forth from her. This she has now done.